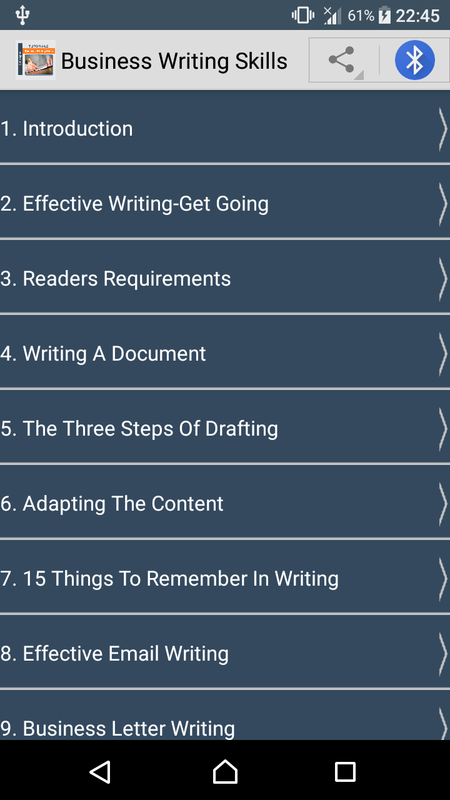 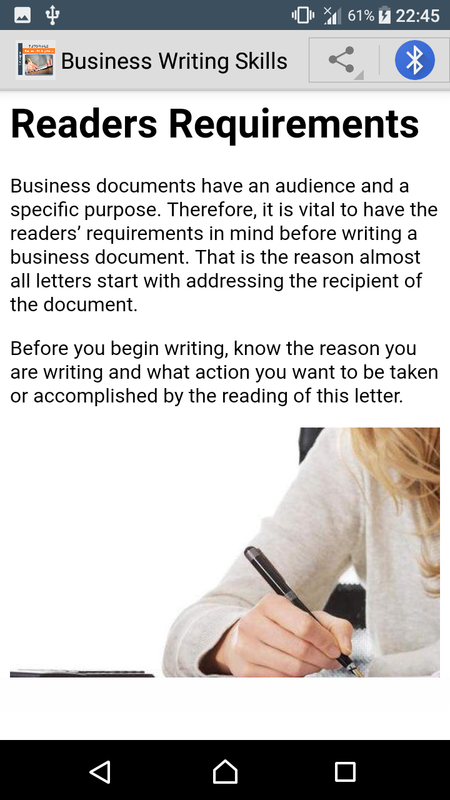 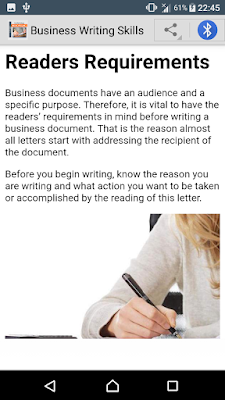 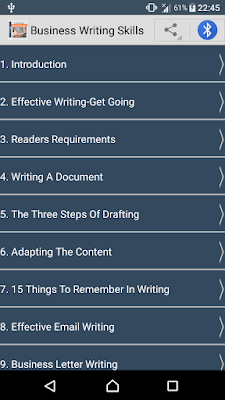 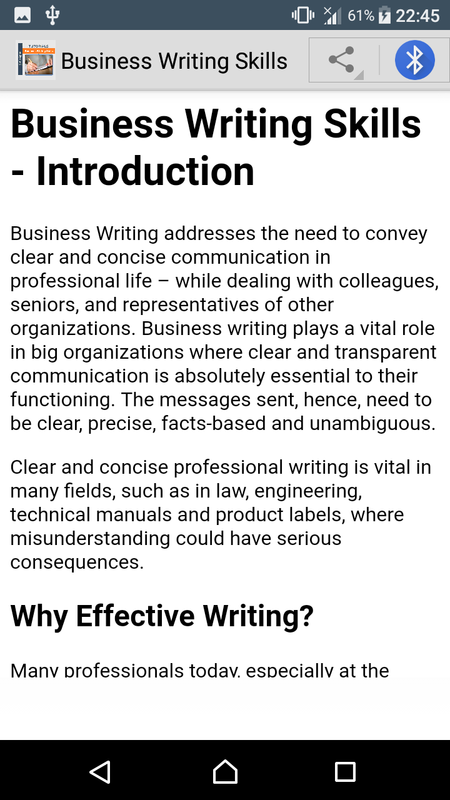 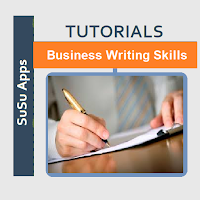 Business Writing Skills addresses the need to convey concise and clear communication in professional life while dealing with colleagues, seniors, and representatives of other organizations. 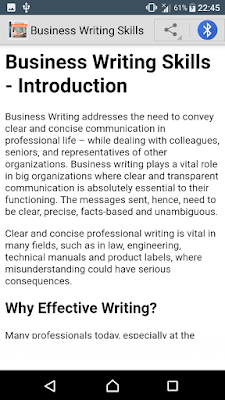 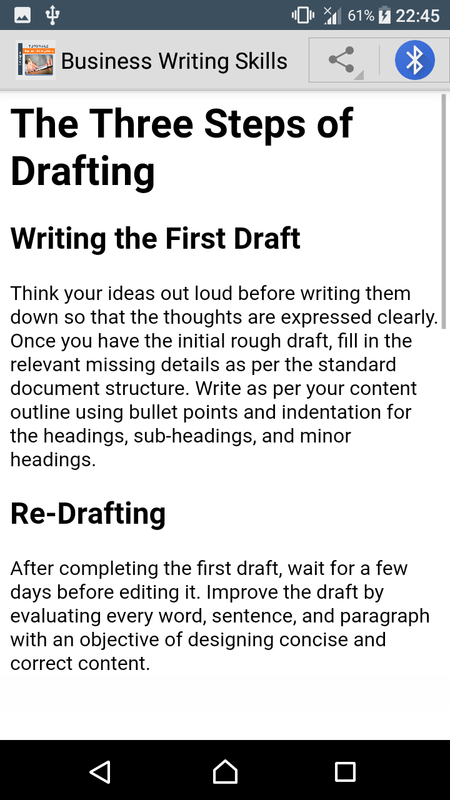 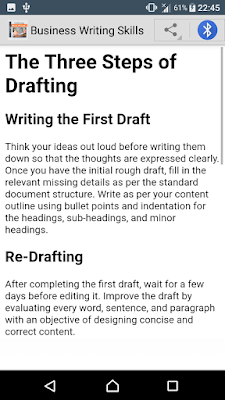 Clear and concise professional writing is vital in many fields for example, Law, Engineering, Medicine, etc. 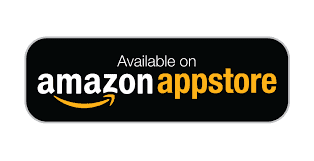 where a small misunderstanding could lead to serious consequences.